Made Completely New: A Study in Colossians and Philemon (Bible Study Guide) by Dorothy Russell was published by Christian Focus Publications in November 2002 and is our 6034th best seller. 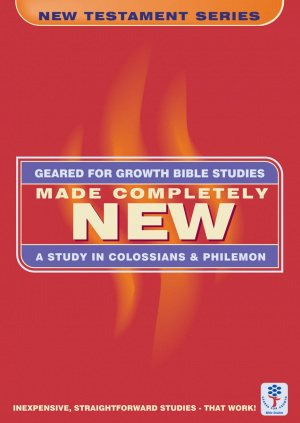 The ISBN for Made Completely New: A Study in Colossians and Philemon (Bible Study Guide) is 9780908067213. 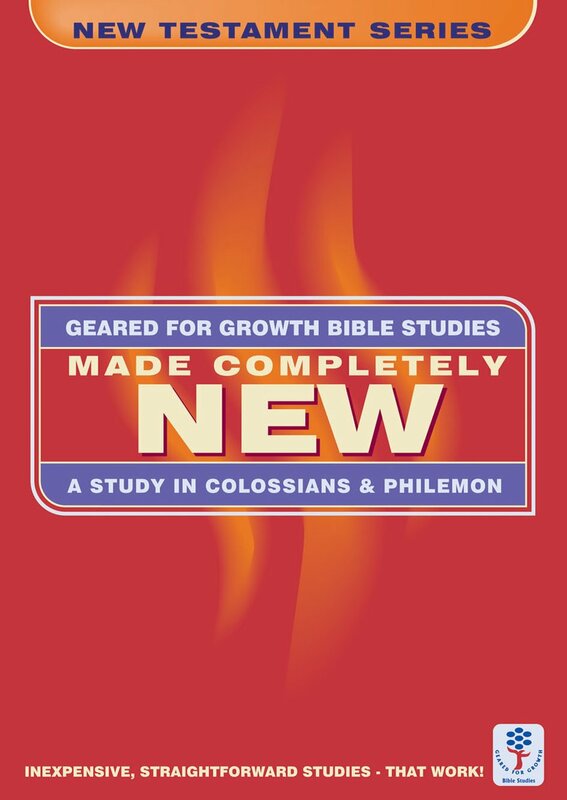 Be the first to review Made Completely New: A Study in Colossians and Philemon (Bible Study Guide)! Got a question? No problem! Just click here to ask us about Made Completely New: A Study in Colossians and Philemon (Bible Study Guide).